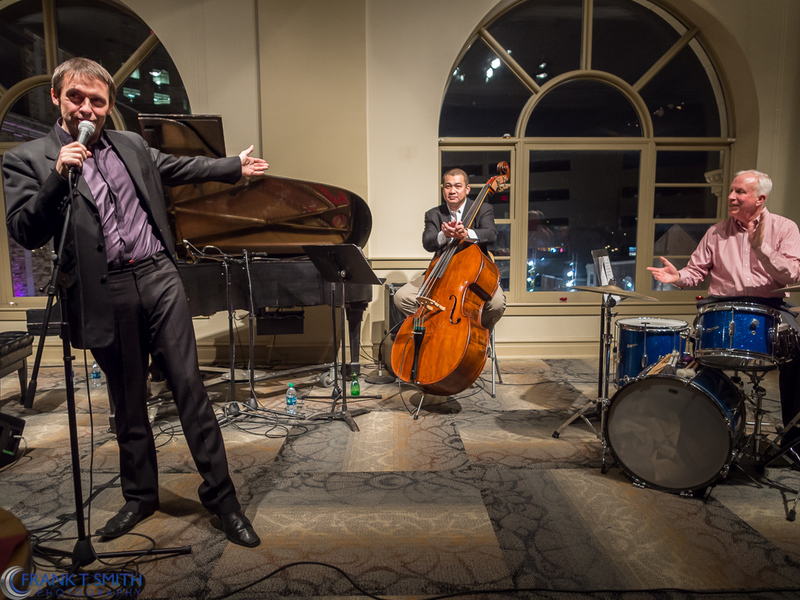 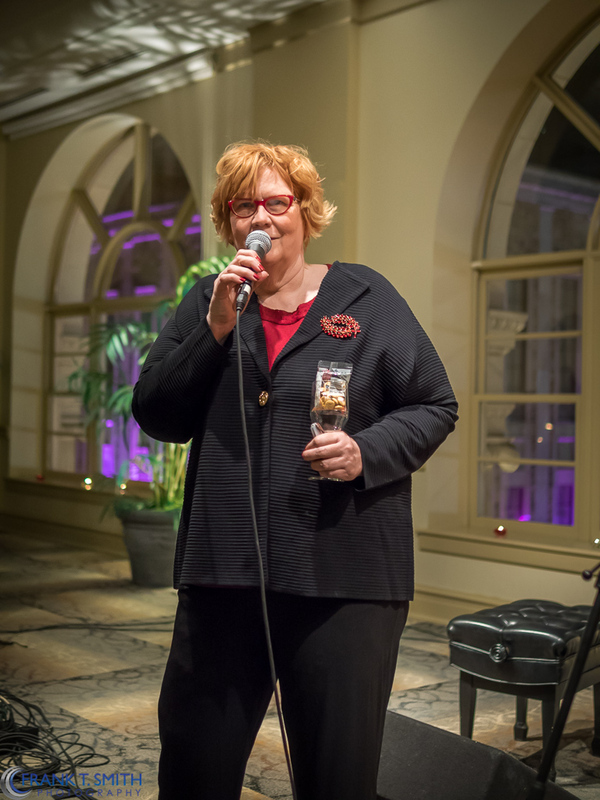 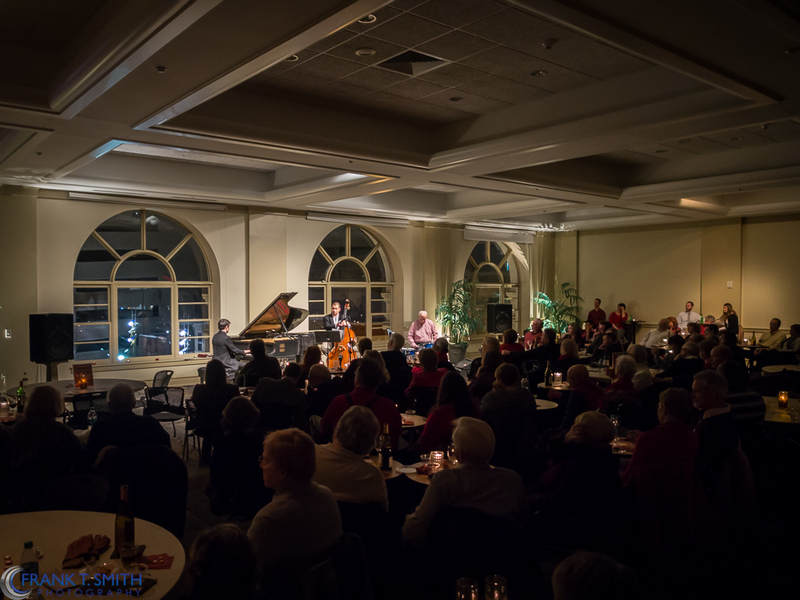 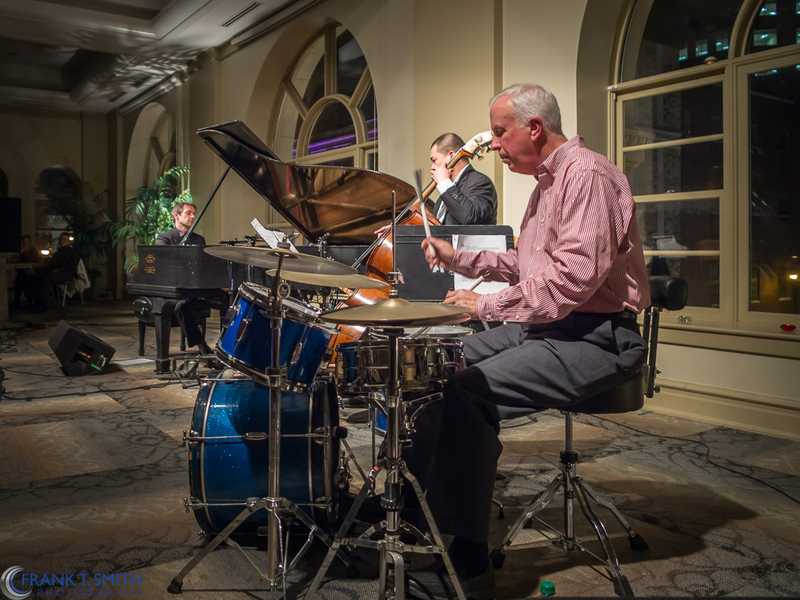 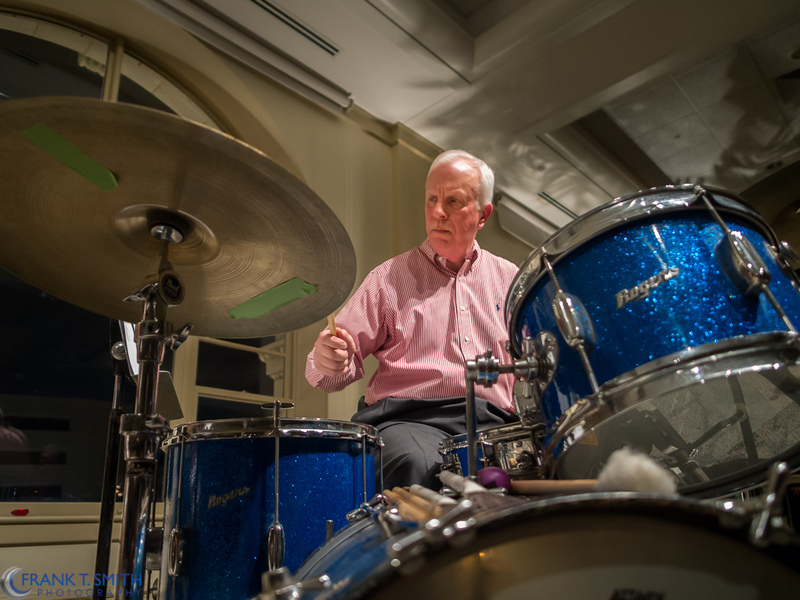 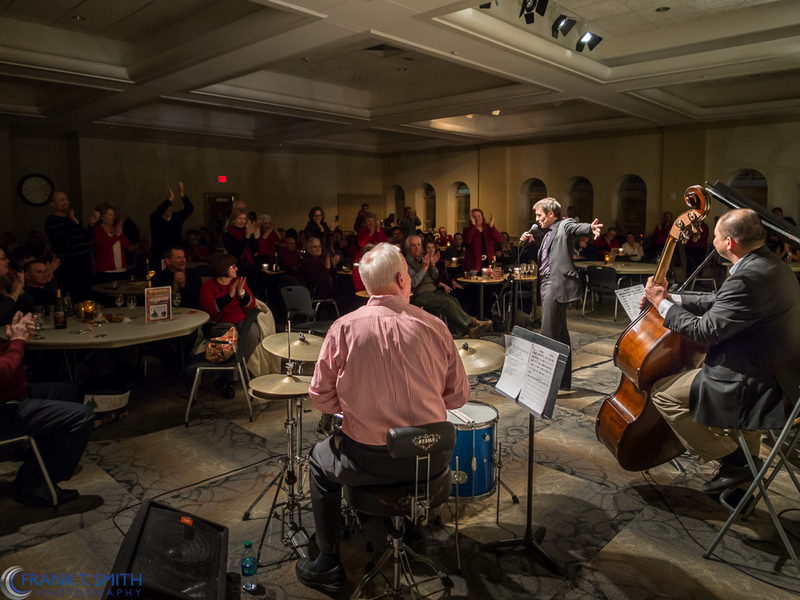 A couple of weeks ago, Valentine’s Day to be exact, I photographed Simon Mulligan and company at the Jazz Cabaret upstairs at the Miller Symphony Hall. 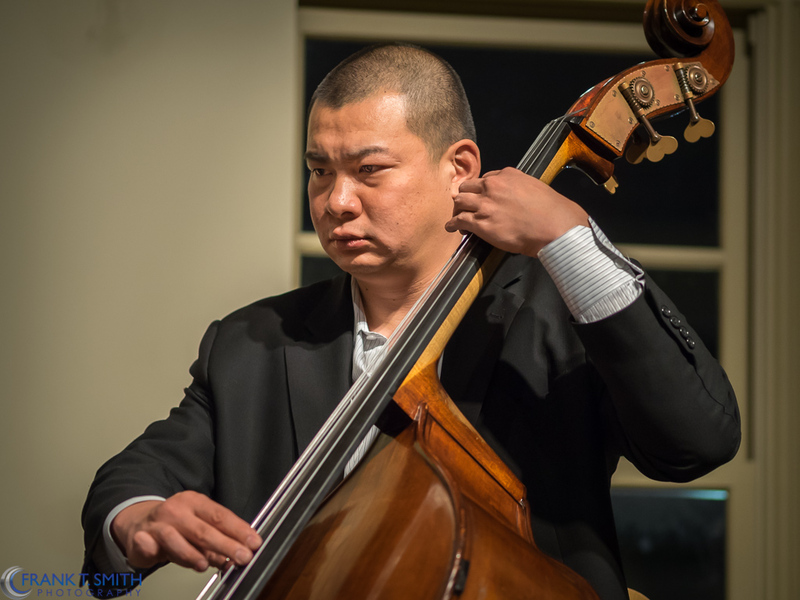 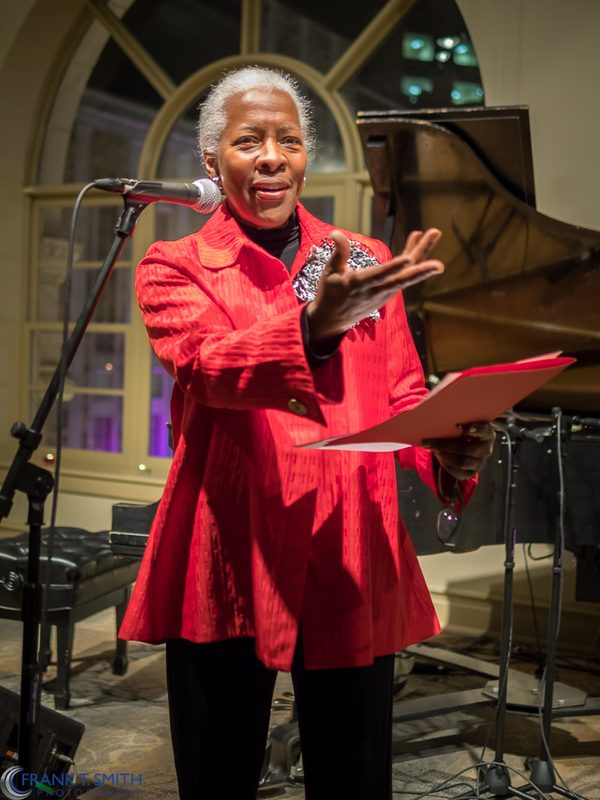 The company part consisted of Steven Liu, the Director El Sistema Youth Music Education Program and my very good friend, David Willard on drums. 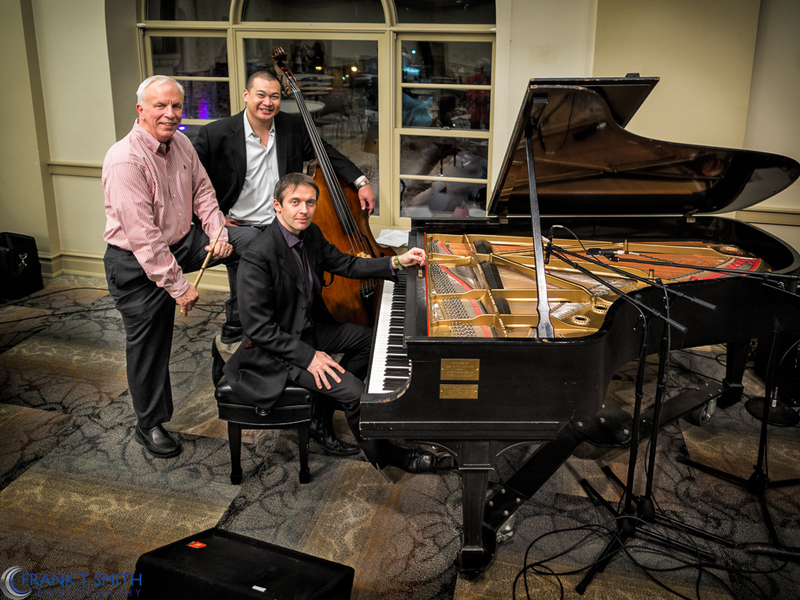 The trio created an evening of absolutely amazing music. 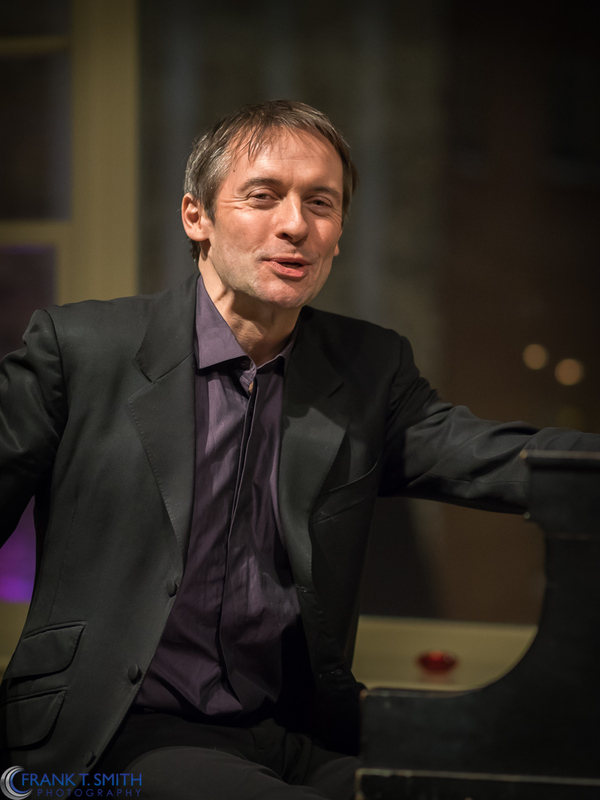 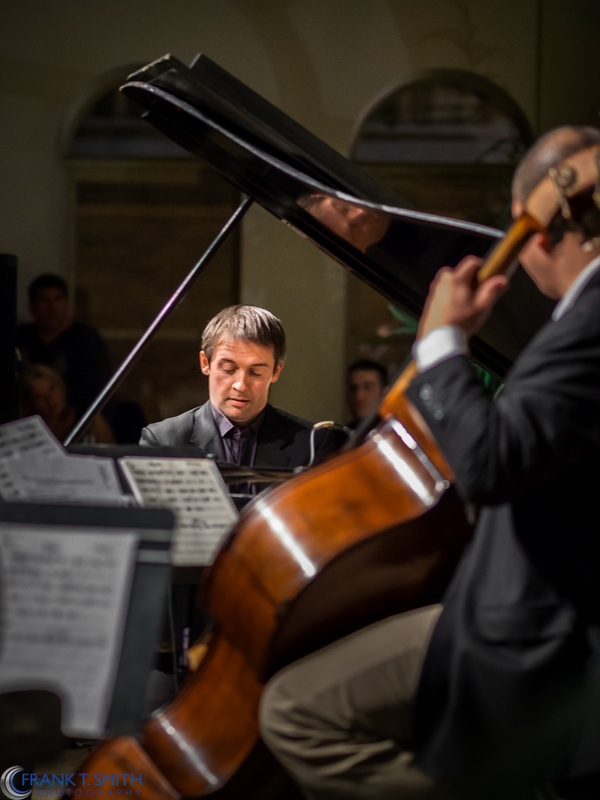 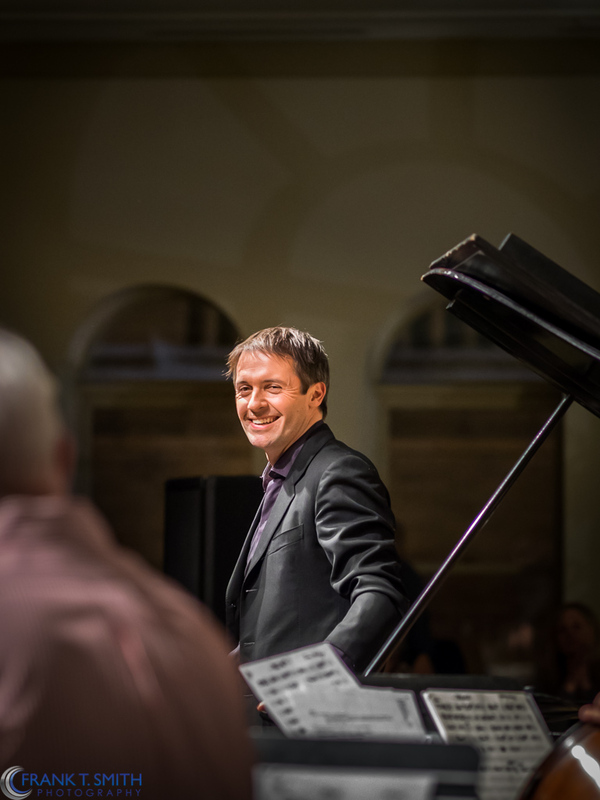 You could hear and feel the passion of classically trained pianist, Simon Mulligan. 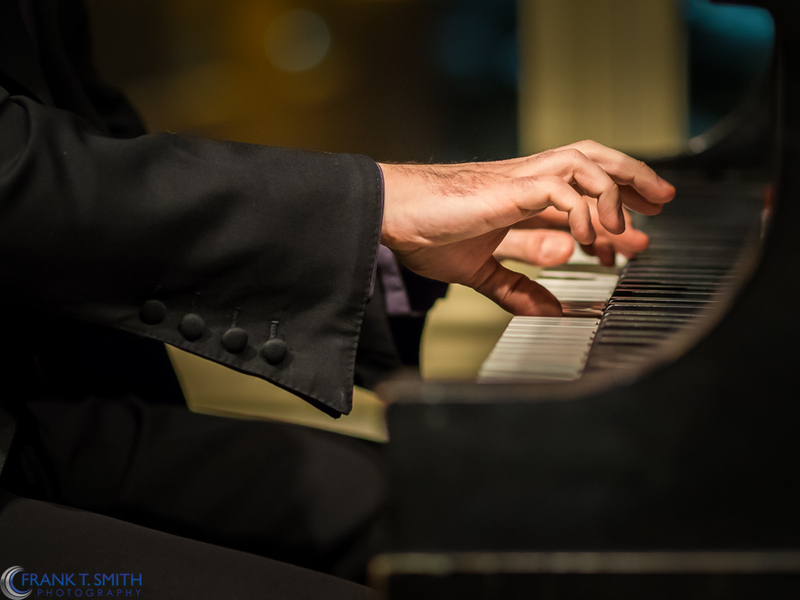 I am already looking forward to his next performance.